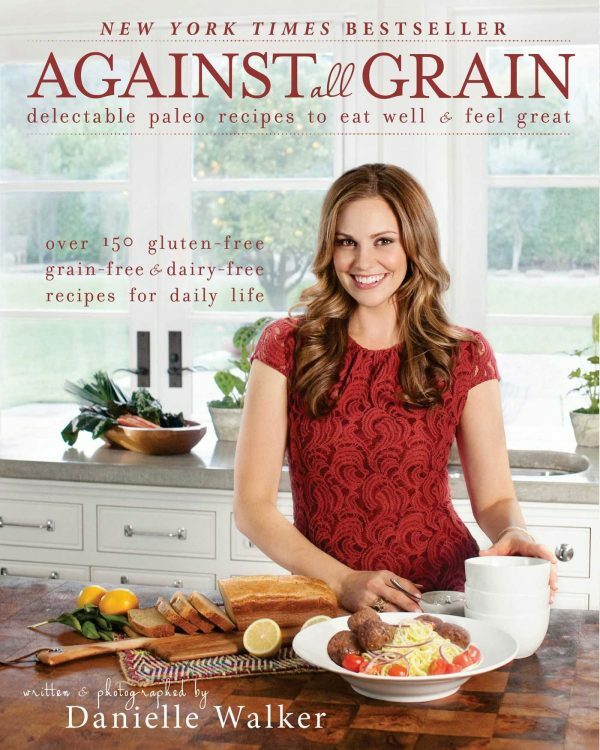 Check out these five cookbooks that are sure to keep you on track and thriving while redefining your relationship with food, taming the “sugar dragon”, as coined by authors of the Whole30 cookbook, Melissa and Dallas Hartwig, and showing your guests that healthy tastes and feels oh so good. 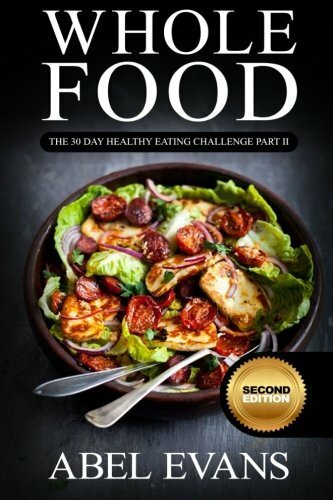 Incorporate this cookbook a few weeks in to your Whole30 as it does contain an abundance of baking and dessert recipes. Though, once you have the “rules” down for the Whole30, you can substitute with confidence and make some wonderful meals. It’s also a great cookbook to use once you have rocked your Whole30 and continue to eat whole foods that nourish your body. 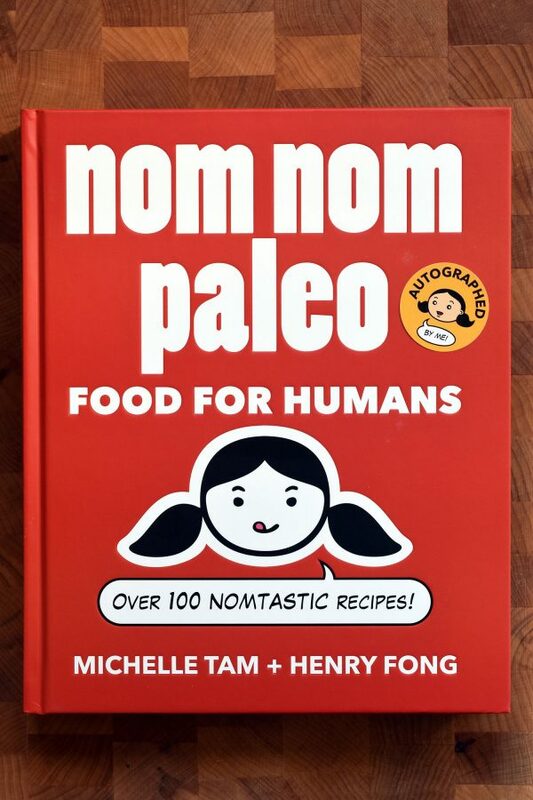 This cookbook is so fun! This “fun” idea really comes in handy when you’re sick of finding ways to jazz up eggs three meals a day. Like anything new, the Whole30 can seem intimidating, but Tam and Fong inject so much flavor while keeping meals approachable that you won’t even realize your neighbor just ordered pizza. (You may need to do some substitutions for the Whole30). 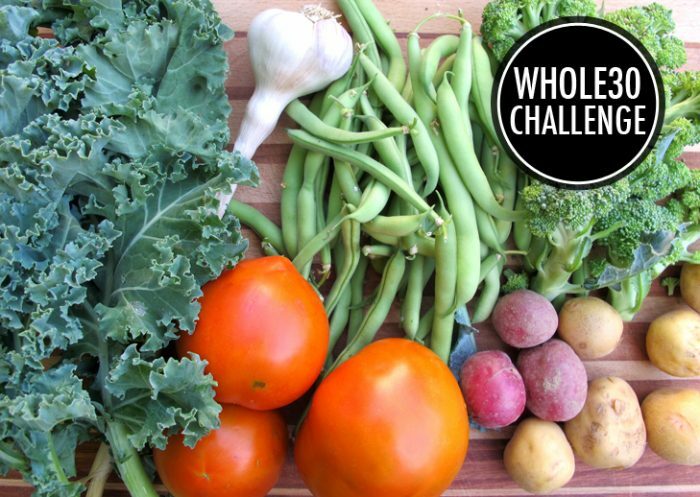 With 120 recipes AND a one month meal plan, you can breath easy if you need a little help starting out on your Whole30. This guidebook incorporates great go-to recipes that require no substitutions for your Whole30 journey. Not sure if the Whole30 is for you? Need scientific evidence that you do feel terrible and need to change the way you eat to live the best life possible? Need a little encouragement on “day four” that you should stay on track so you can look and feel the way your body wants to feel? Flip through It Starts With Food to get centered and fired up to feel your best. 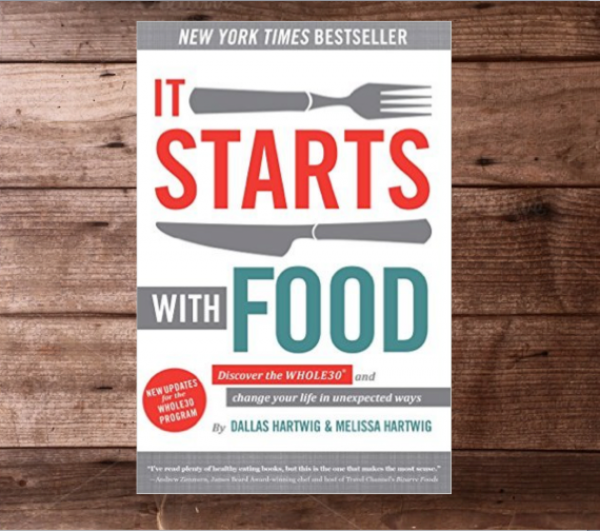 Once you read It Starts With Food, you’ll want some recipes from the Hartwig duo along with some of the food lists, a step by step calendar of how you may feel each day, success stories, and, my favorite, the Frequently Asked Questions section. You may think you can access all this online, however, it’s nice to have all the information you need to be successful and feel great all in one place and easily accessible. So. Good. 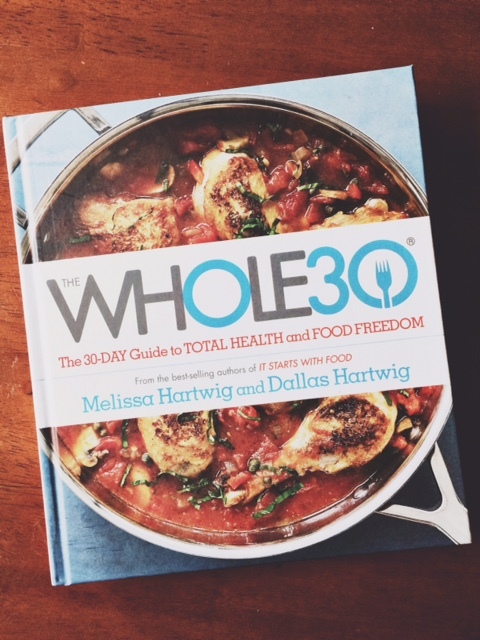 I hope these beautiful cookbooks inspire you to stay on track with your Whole30 diet while loving every second of it! Cheers to you and your health. I'm a non-fiction and short story writer, mom of three, and hoarder of books that I actually read.